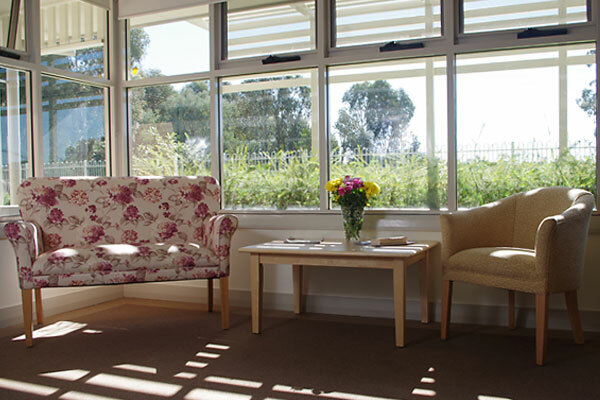 Aged care residents at Illoura can enjoy a home-like environment with spacious accommodation. 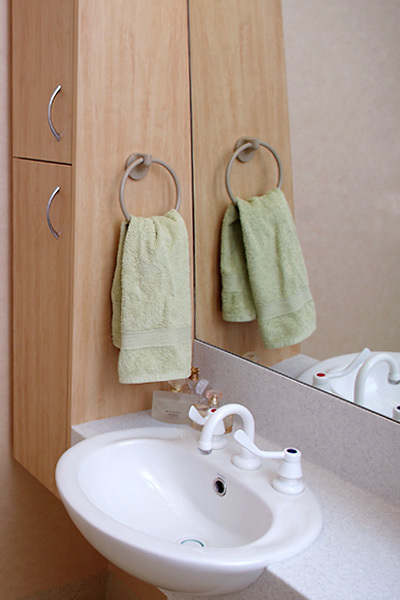 Your loved one will be encouraged to bring personal items or furnishings to decorate their room. 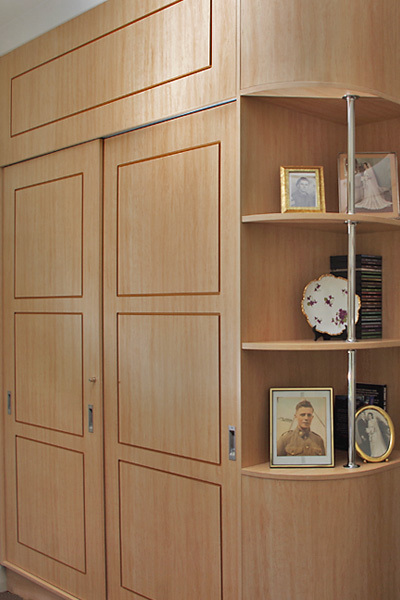 They will also be given an area to display photos, ornaments, books and other important, personal items. 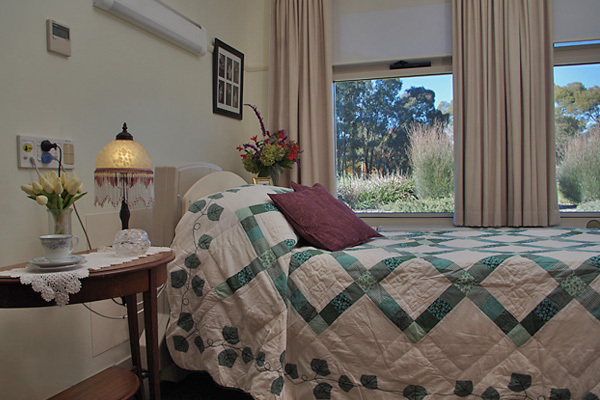 Accommodation includes spacious rooms, modern comforts and plenty of natural light. 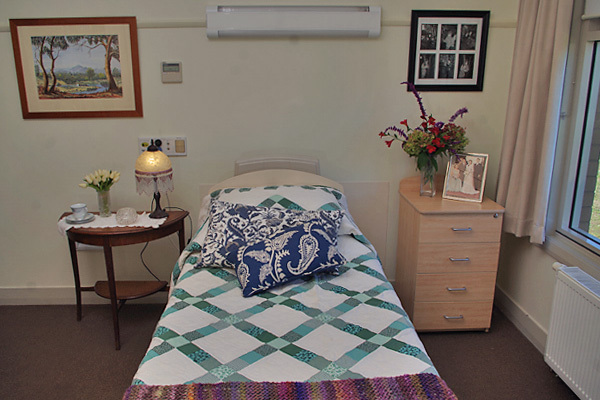 A Senior Nurse Unit Manager manages each unit and the nursing staff are centrally located to all areas. 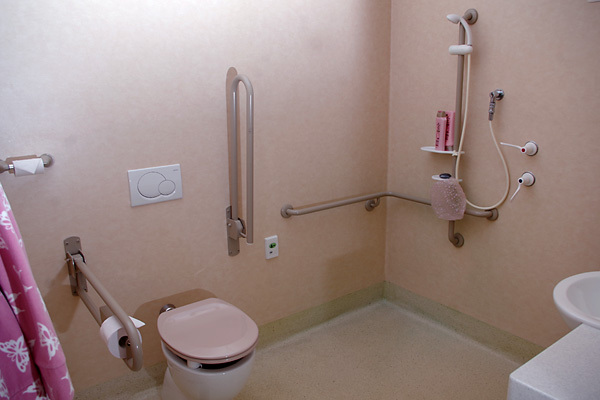 This allows easy access to staff for residents and their visitors. External windows with lovely rural and garden views. 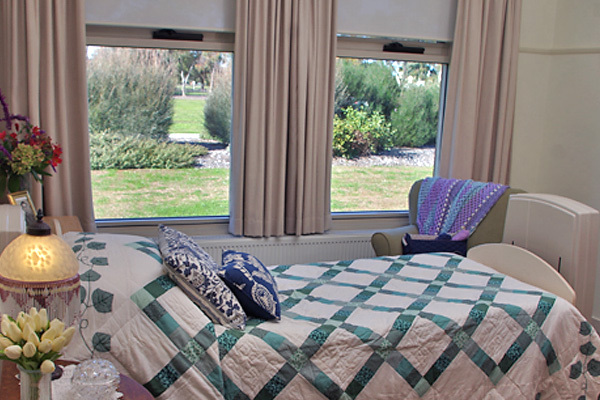 Our sun-filled courtyards and landscaped gardens allow residents and their families to enjoy the outdoors. The communal lounges and dining rooms are areas for socialising and enjoying the company of others. 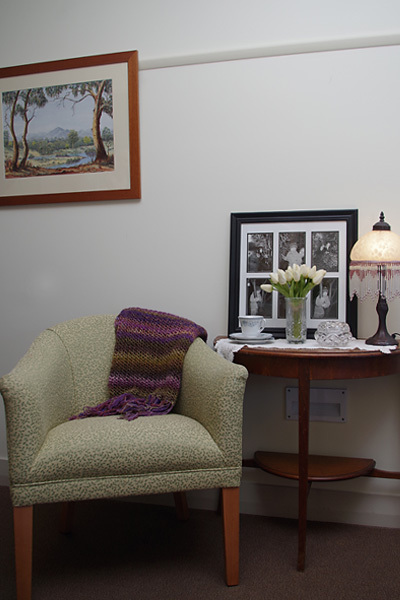 Smaller sitting areas provide space for relaxing, pursuing a hobby or enjoying private visits.